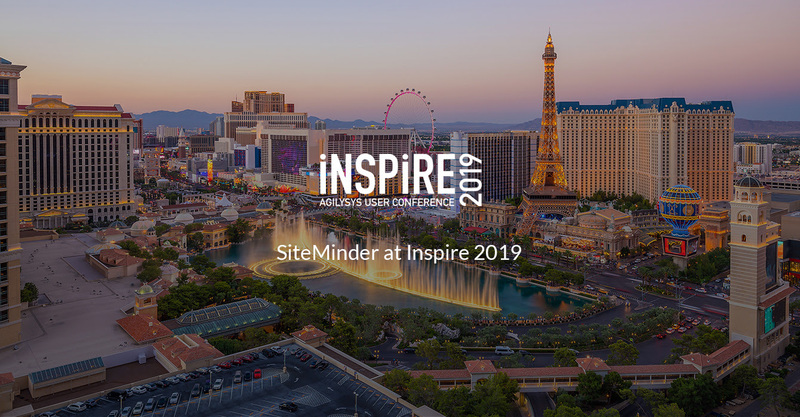 SiteMinder will be in Las Vegas attending Inspire 2019 Agilysys User Conference! Serving the industry for more than 40 years, Agilysys is passionate about helping hoteliers make the most of every guest’s experience. They are committed to assuring the team is confident using every Agilysys solution in the technology stack.